Simplify your online sales with an eCommerce built for Salesforce. 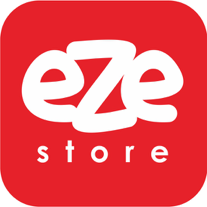 We offer full access to the eZe Store source code. Do you need an engaging shopping cart for Salesforce Lightning Community Template? We offer the best collection of Shopping Cart Templates tailored for your industry. Is this the right app for me?? Subscription Billing, the eZe Way! 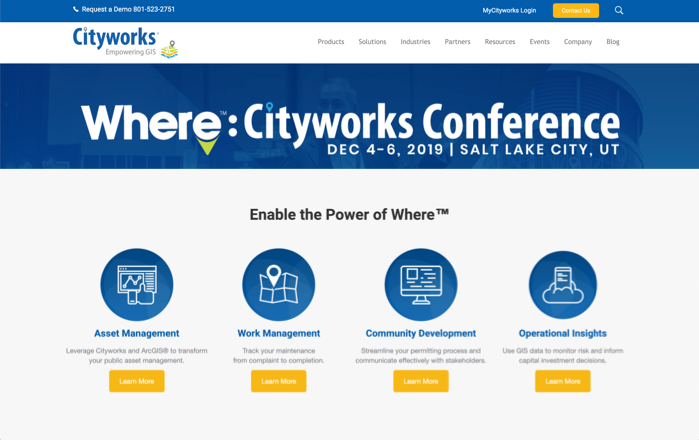 One of the leading GIS-centric system for public asset management to help communities work smarter and better serve their residents. Centralize data for hard and soft assets in Salesforce to better determine the health of your infrastructure. Reuse, coordinate, and share information about assets in an efficient and effective manner among various teams. Track maintenance orders from initiation to completion. Support the day-to-day functions of the asset management team with an easy-to-use interface. 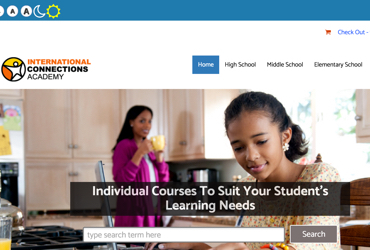 Offer your customers the ability to register online for courses, seminars, and webinars with a highly effective online page. 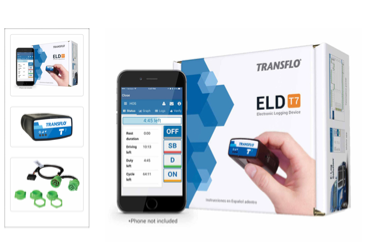 Transflo’s full spectrum of telematics products redefines communications and operational efficiency with its integrated technology and devices. Empower your channel partners by offering branded eCommerce solution on their website. Realign your business strategy with partnering businesses. Simplify the online shopping experience for your customers, despite the complexities of contractual arrangements with partnering businesses. Create a highly scalable business model to distribute your product and services. Engage with consumers directly by offering modern and mobile-friendly product catalogue optimized for the Transportation industry. Provider of virtual education solutions for students in grade K–12. Increase revenue and reduce errors by making it easy for customers to find the exact courses they are looking for, while searching through a large volume of course offerings. Streamline the purchase process by allowing customers to register courses for multiple students at once. Simplify the enrollment process for returning customers with tailored Up-Sell and Cross-Sell features. Engage with your customers by offering modern and mobile-friendly product catalogue optimized for the education industry. 600+ installations of eZe Store speaks louder than words! eZe Store is built entirely on Force.com, and it seamlessly integrates with your exiting sales processes. Being fully customizable, eZe Store provides you with full access to the source code, i.e. Apex Classes, VisualForce Pages, and Lightning Components. Using Sites Technology, eZe Store enables you to host your online store on Salesforce and take full advantage of the reliability of cloud based hosting solution. Industry-Specific Shopping Cart Templates: Fully engage your customers and provide unique shopping experience by using one of the eZe Store Industry-Specific Add-on Templates. Multi-Currency Solution: Grow your global business with eZe Store Multi-Currency add-on module. Multilingual Solution: Reach customers worldwide with eZe Store Multilingual add-on module, and offer products and services in your customer's language of choice. Section 508 and WCAG Compliant solution: Offer products and services which are accessible to those with disabilities with eZe Store Section 508 and WCAG Compliant templates.